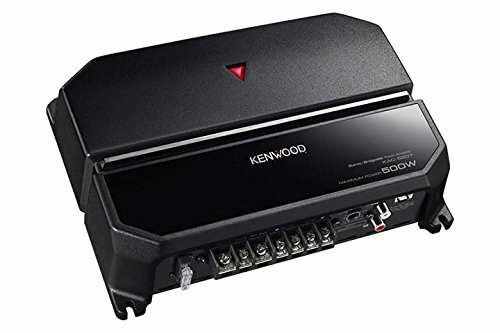 Kenwood amplifiers are built upon trust. Each Kenwood amplifier features CEA-2006 Standard power output certifications so you can believe the power rating. The 2-channel KAC-5207 gives you up to 85W clean watts per channel 170W total, bridged mono) and sells for under $100.